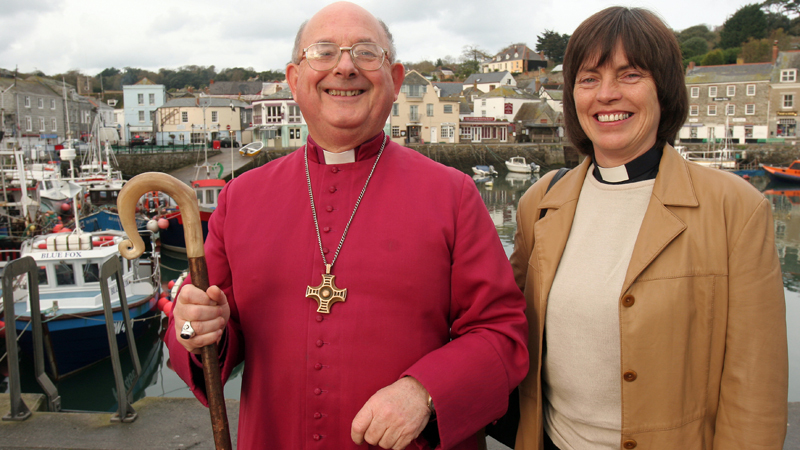 Following on from the success of A Country Parish, this programme goes to the seaside to explore parish life in the Cornish fishing village of Boscastle. 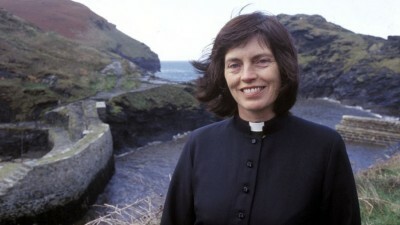 The Rev Christine Musser and her American husband arrived in the parish less than a year ago. As well as looking after the spiritual needs of an everchanging population, Christine has to care for seven churches in various states of repair and reconcile the traditional views of some of her congregation with the need to win over new, younger converts. The Rev Christine Musser and her American husband arrived in the seaside resort of Boscastle at the start of the year. 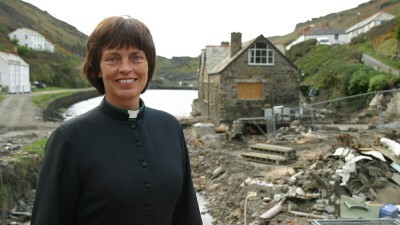 This series returns to the North Cornish village of Boscastle as it recovers from the aftermath of the worst floods in living memory.